A friend sent me this link, to my great joy – not only because I love photography, but more importantly, because I love my Saviour, Jesus Christ. I just had to share it. For those of you who feel similar to what I feel for Jesus, your love will deepen when watching these images, I promise. For those of you who have not yet felt the light of Christ in your life, but would like to understand this wonderful power, and what impact it has on the soul, maybe this will trigger a desire to plant that seed of faith in your heart. Any which way… it won’t hurt to watch. CLICK HERE TO VIEW THE PRODUCTION. 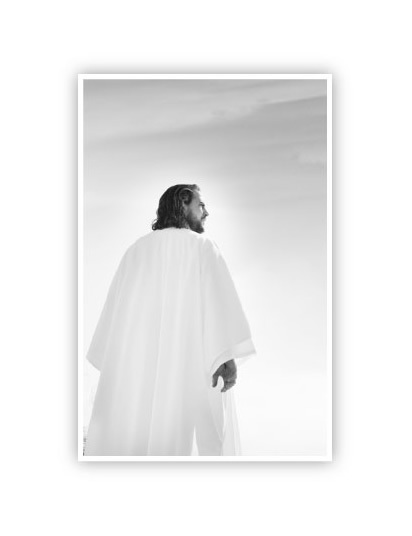 It comes from Reflections of Christ, which is a traveling fine art photography exhibit. I just love reflections of christ! It is amazingly beautiful, and very inspiring. I just love Jesus Christ!! I know He lives and that He gave His own life so that we can live forever. I have a great testemony of Him and the atonement. Thank you for showing me the way to him!! Without you and your brothers I wouldn´t have seen this. That is why you will always have a special place in my heart. Thank you so much for sharing this on your blog! The beautiful images along with the beautiful music touched my heart. Such beautiful photographs. Thanks for sharing.